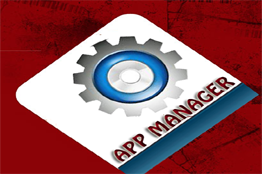 Application Manager manage your app in easy way. It is more intresting game and look like as 3d world game. LoveForEver app is social app and it have lot of message and more feeling for your friends and some one special. RSK APPS have lot of apps collection Games coleection some utility apps collections. 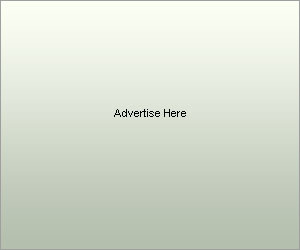 we offer to users for download more apps for free. There are no age for apps download any man can play game and use any apps.android give to chance for every user to download free apps which type app have some amount in to other OS. There are various other Apps categories like Art, Business, Finance, Nature, Night club, Communication, Computer, Music, Religious, Fashion, Holiday, Travel, Health, Medicine. This free apps which is built for users. These different categorized Apps are developed by professional developers for you to make your life easy and happy. Download the Apps, install it and enjoy your life. Copyright © 2010 RSK Apps, All rights reserved.